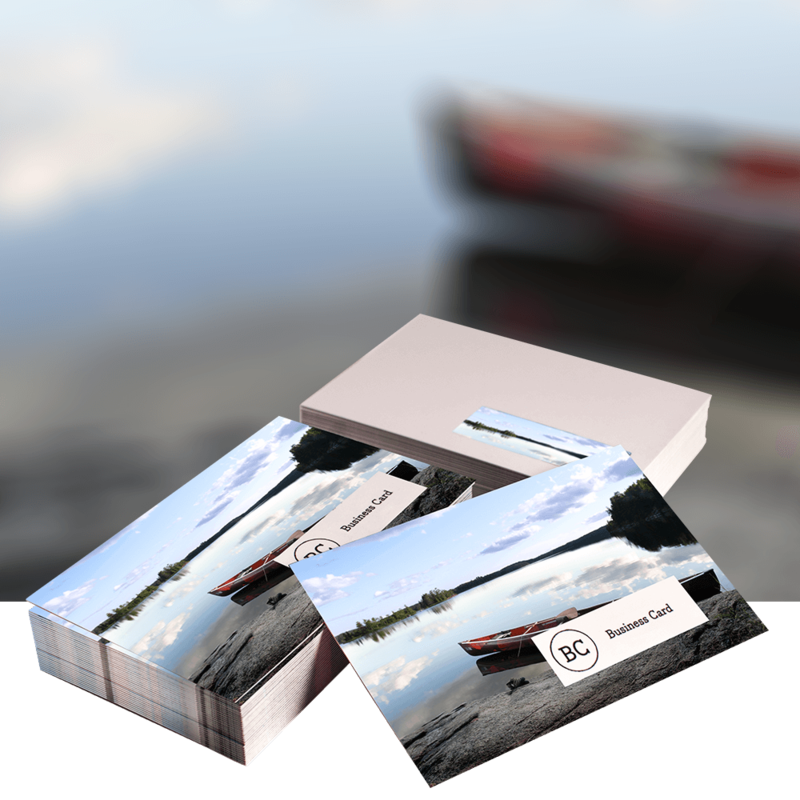 300gsm Embossed Business Cards are printed on smooth white uncoated cardstock with stylish embossing or shaping. The raised detail adds an elegant and impressive feature to your business cards. Embossing can be added to any design as a separate feature or to highlight an existing element. Shaping is within standard size. Add a crease, perforation or shape to your business card to really make it stand out.